The Kathina festival at Amaravati will be held this year on Sunday, October 29. We warmly invite you to join us in celebrating this event. Kathina is a tradition that has been followed for over 2500 years. It takes place during the month following the end of the Vassa (the three months’ Rains Retreat). 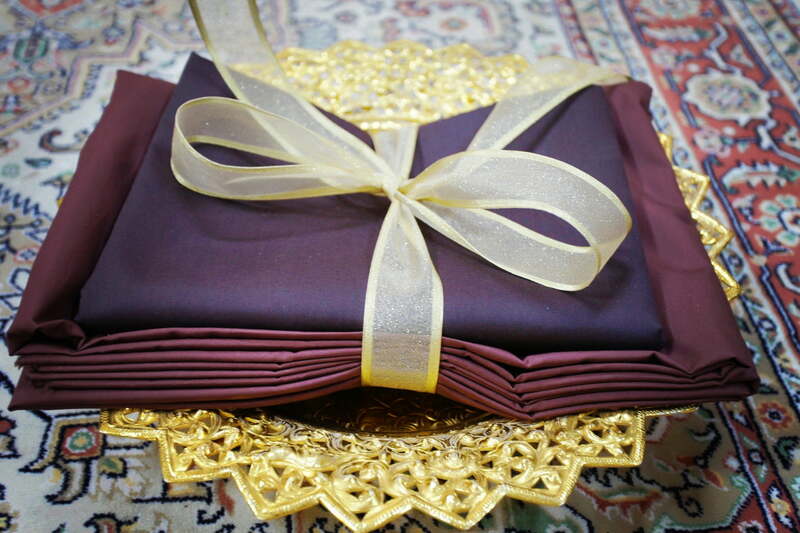 At the time of Kathina, lay followers make a special offering of a Kathina cloth and, in addition, other requisites to the Sangha. 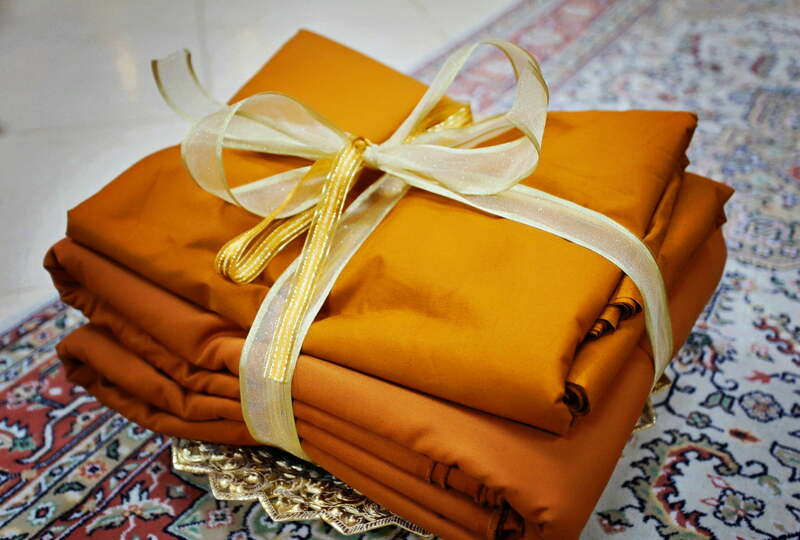 It will again be a Royal Kathina, with the Royal Kathina Robe being graciously offered by His Majesty King Maha Vajiralongkorn Bodindradebayavarangkun of Thailand, through a representative. 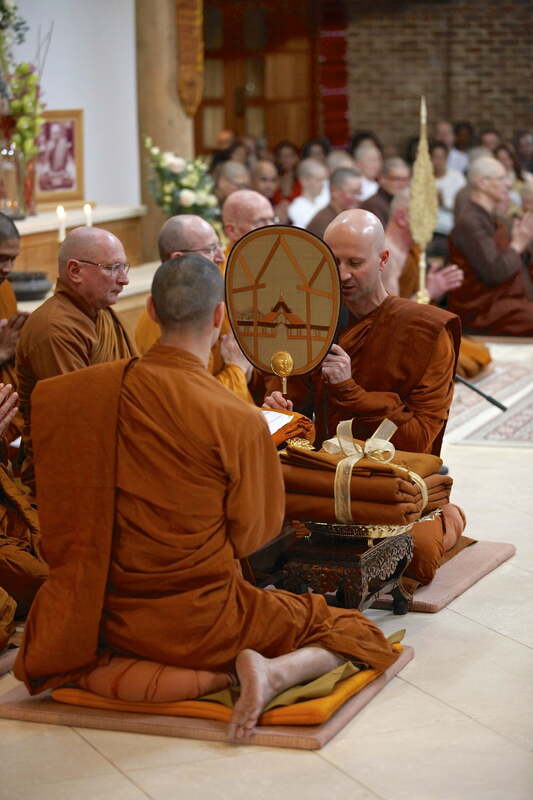 Chao Khun Bhavanaviteht, known to many as Luang Por Khemadhammo, Abbot of the Forest Hermitage, Warwickshire, has been extended a welcome again this year. Chao Khun Bodhiyanaviteth (Luang Por Pasanno), the abbot of Abhayagiri Monastery, California (USA) will also be with us. This year’s event is kindly sponsored by the Wednesday Group. If you would like to know more please click on the links below. Note: if you are coming in a coach, contact the main event organiser and let us know. Then we can make sure there is enough parking for everyone.